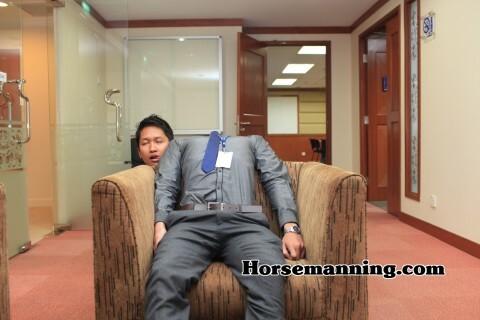 Horsemanning / horsemaning around the office. Thanks, Nazri and Amir! 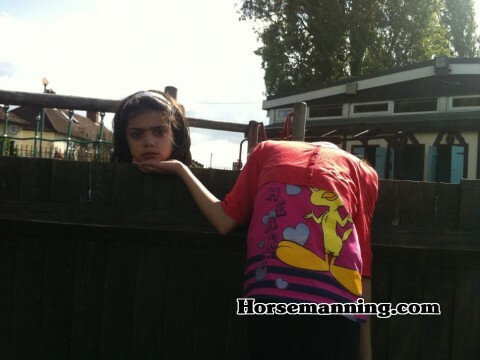 Horsemanning / Horsemaning on a fence. Check out that face! Thanks for the submission, Amjad. 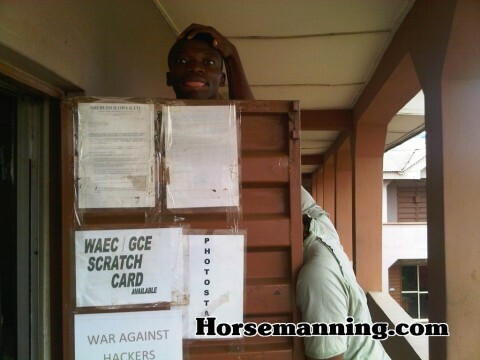 This picture cracks me up. 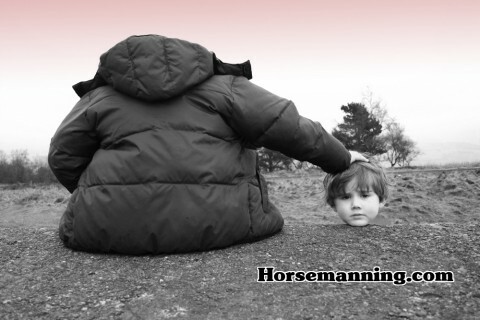 Thank you for one of the most creative horsemanning / horsemaning submissions, Austen! 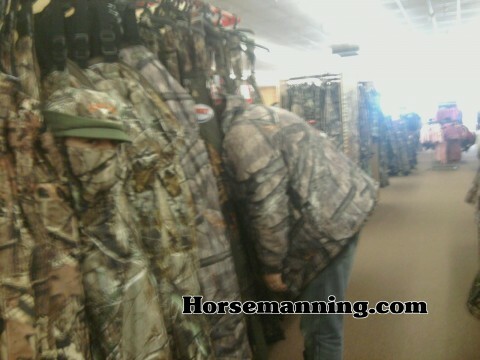 This picture captures the beauty of the improv horsemanning. 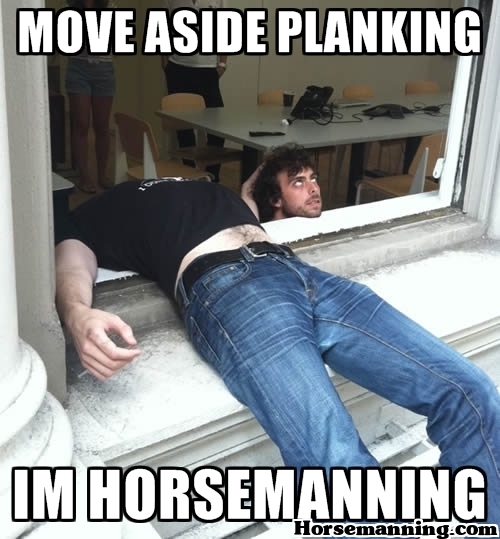 Thanks for the submission, Kristen.